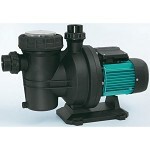 The Silen series from Espa is a series of self-priming, plastic pumps and are designed for pool applications. These pumps are extremely suitable for continuous pumping of liquids with dissolved chemicals. 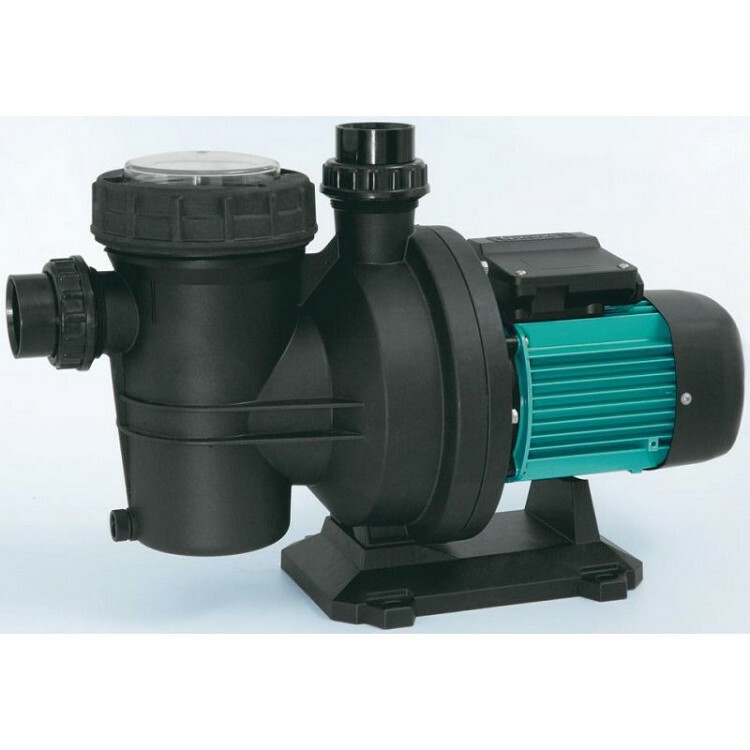 The pumps are provided with a filter for coarse particles and is built to a pump case. 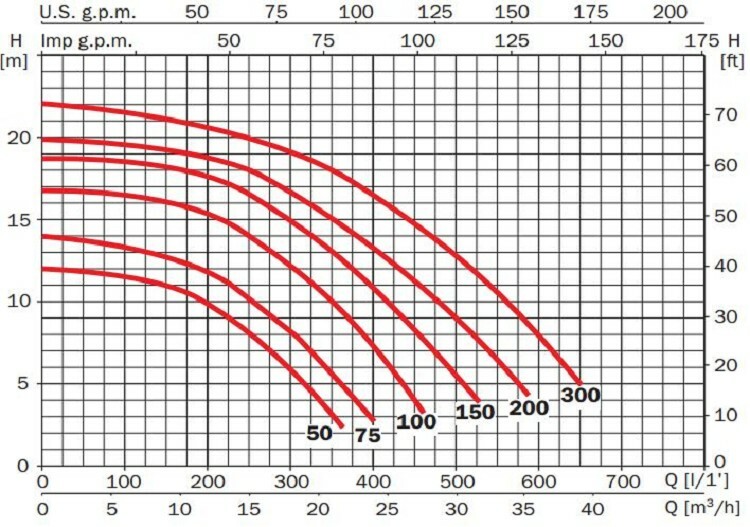 The pumps are suitable in situations when big amounts have to be pumped en for the use in ponds and streams. Available in one-phase and three-pase version. Suitable for clean and lightly polluted liquids. Equipped with an IE2 motor.